Hi all, I am flying to Brisbane tonight to attend PMA. Should be a hoot and will be taking my camera to capture some action. Will be meeting up with heaps of people in the industry and hope to get some info on what’s hot right now, god I hope Dylans name doesn’t come up!, he isn’t my type 🙂 Will be back on board on Tuesday with a hang over! Most of my latest comments are not going through on other peoples blogs. Also some on mine, anyone else having problems? Back to the aviation theme. Took this shot at a recent fly-in at Busselton Airport. Love my planes! Matt Lauder, not that he needs my help! Congratulation Matt hope you find it useful. Thanks to all those who entered, and the advice given. I am still thinking about the whole thing so will keep you posted. It was amazing how much response I got from this competition. It is clear that Photoshop is where most people want help. This was a nice scene, shame the leaves had all gone, still it helps add to the graphic nature of the image. 12 image stitch, not taken from the roof of the van!!! 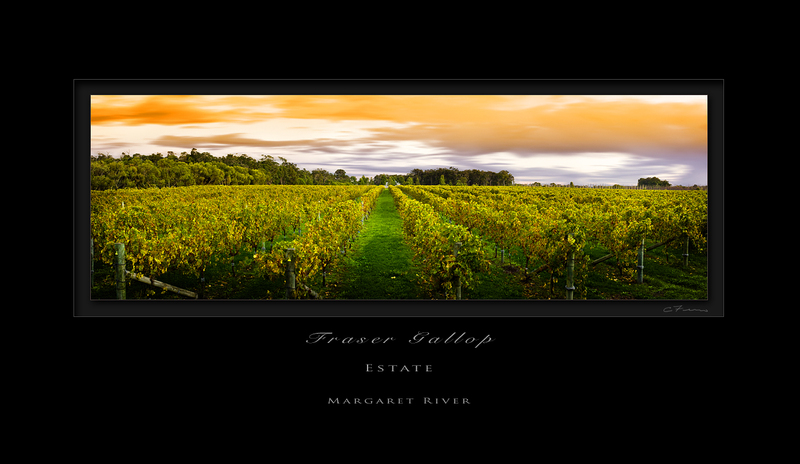 This another view of Fraser Gallop Vineyard. It is a stunning property and the wine is pretty stunning too. The owner has a driveway to his house lined with between 500 and 600 mature Claret Ash. Beautiful if you can afford it. We had three teenie ones in our last house and they were $150 each!! 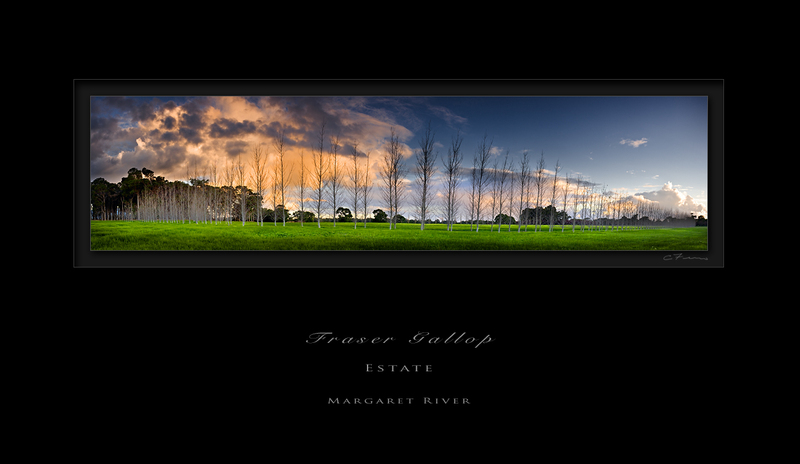 The next course is to be held on the 21st of June at my Dunsborough Gallery. If you are interested in coming let me know asap. Same details as before 7.30pm, cost $250 per person. 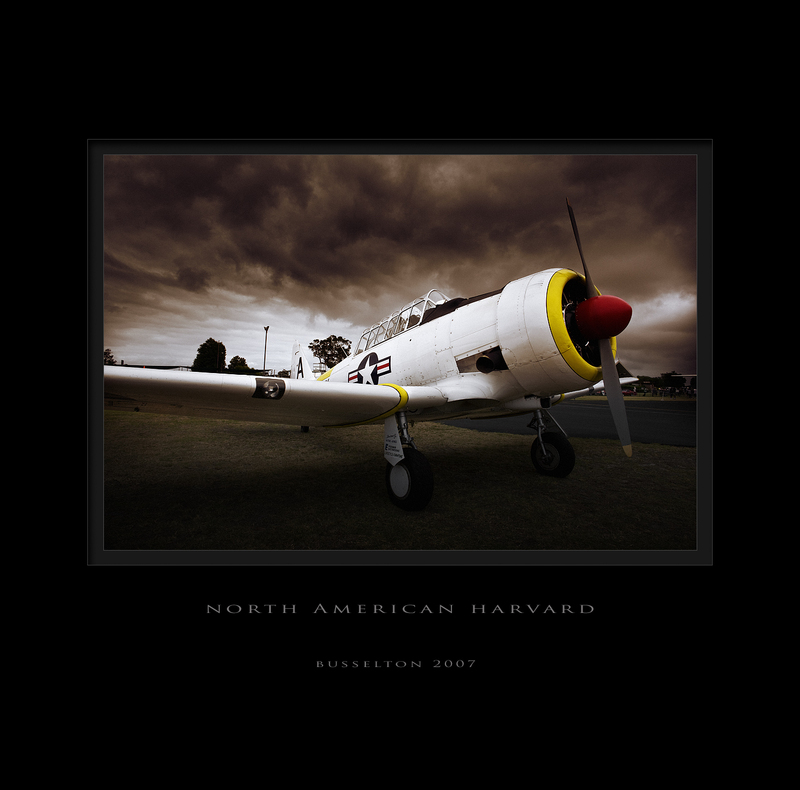 Course covers my workflow from Capture to fine art printing and everything in between. 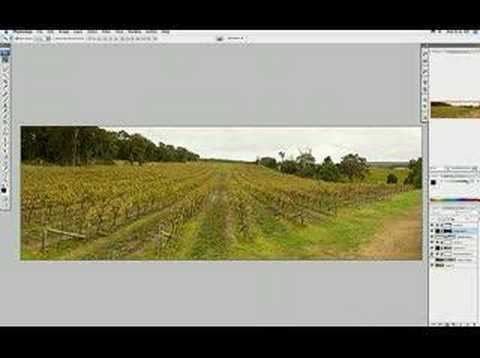 This is a short video talking about the new tutorials I will be putting together soon. They will look and sound like this but will not be dodgy quality as you will download full res versions via the net. They will run for probably 5 to 10 minutes and will be able to be viewed on your computer running along side Photoshop, …….well that is the idea!! So the big question is how much do you think I will charge? The person with the closest figure wins a free one! 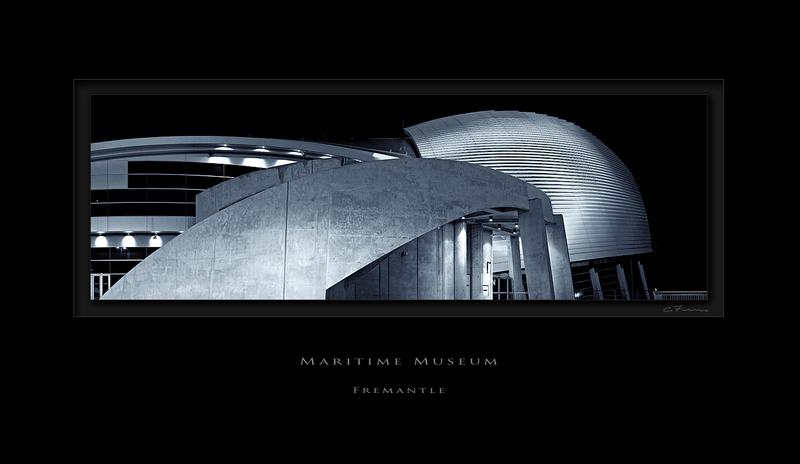 I have put one together for the new image of Fishing Boat Harbour. I will talk you through the whole process and why I do what I do. As with the nature of light each image is different and requires different photoshop techniques. By watching a few different ones you will get a better understanding of how I work and make me more money!!! the good side effect of being so bloody generous!! Ok, to win the photoshop tutorial here is the question. “How much will I be selling the tutorials for when they finally become available?” This is a best guess wins type thing so no real skill needed. Also please suggest what you would like to pay for it. Will help me gage if I am pricing myself too high or low!! The closest to the figure I have set will get the goods!!! Send me an email christianfletcher@westnet.com.au with your answer. You have to the 27th of this month to enter. Another shot from the morning………….very early morning, in fact it was still night.